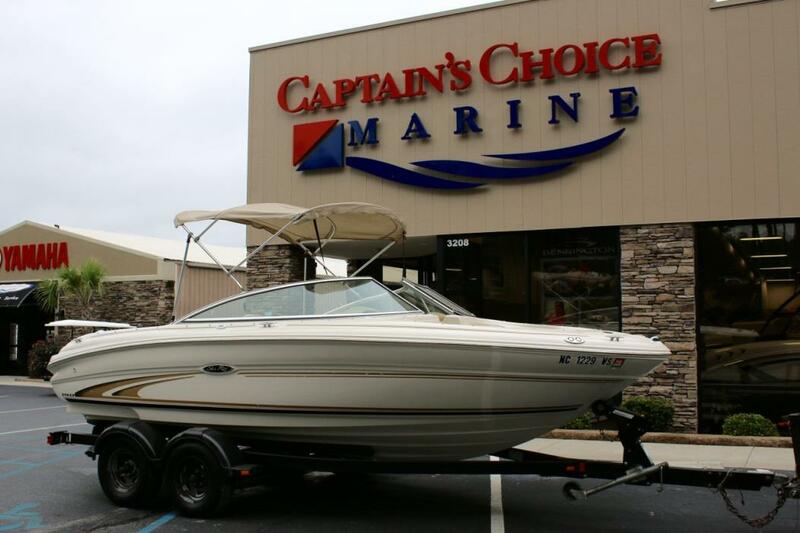 2014 Sea Ray 190 Sport $29,900! 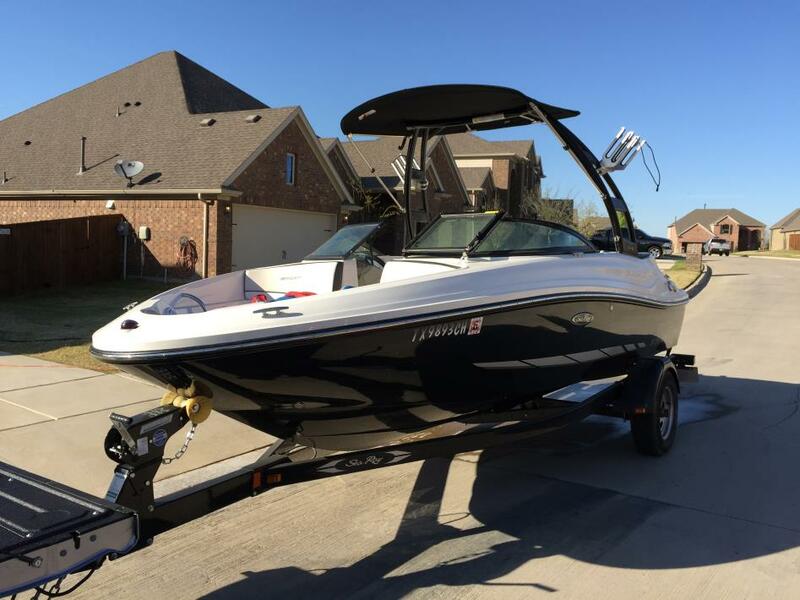 Sea Ray 190 Sport with Wakeboard tower and Bimini Top and 190HP engine to have hours of fun on the water! Gently used with only 46hours on the engine, has a new battery. Comes with matching trailer with new tires and a spare. 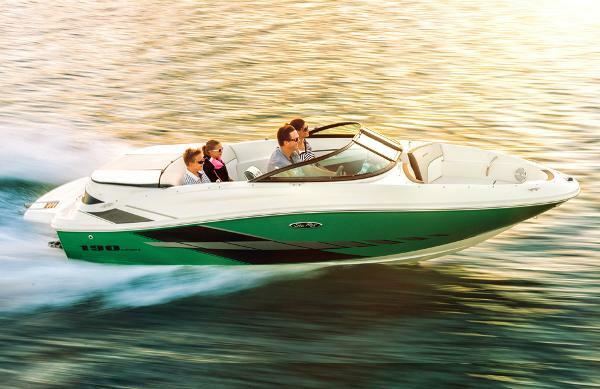 All the safety equipment is included, and comes with custom Sea Ray cover. 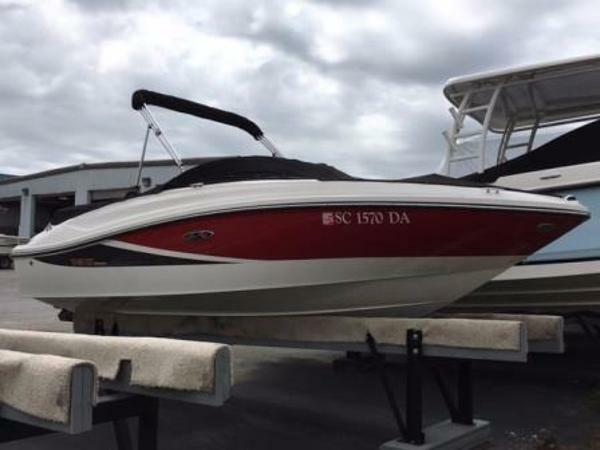 2014 Sea Ray 190 Sport 2014 190 Sport purchased new and always dry stored. 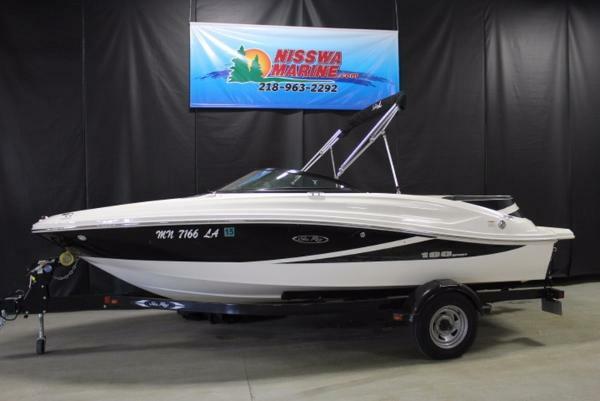 Only 13.9 hours on the upgraded Mercruiser 4.3 MPI 220 HP. 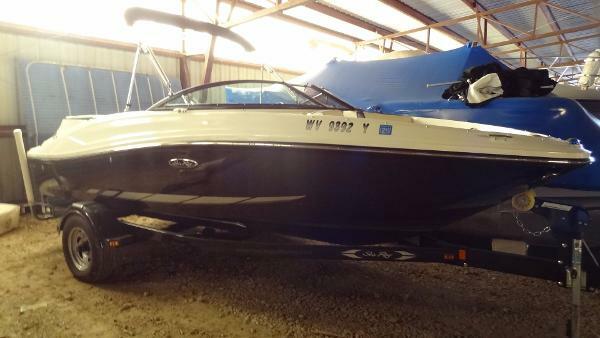 Includes Garmin 546 GPS/Sounder. 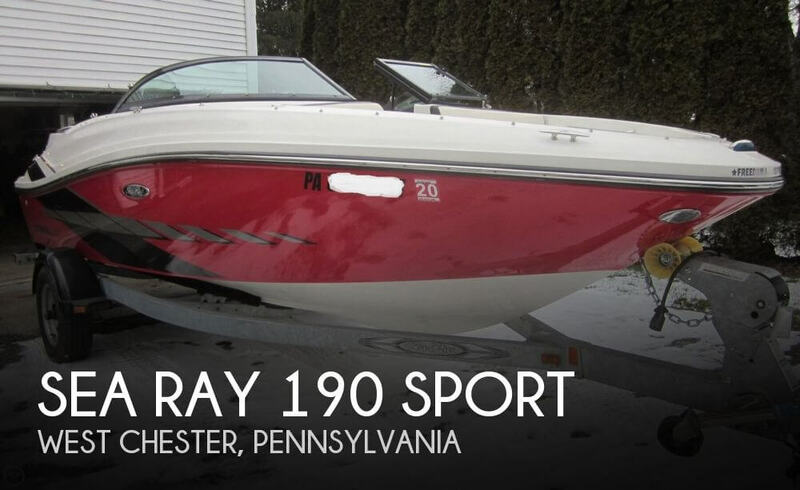 Trailer is available for additional purchase. 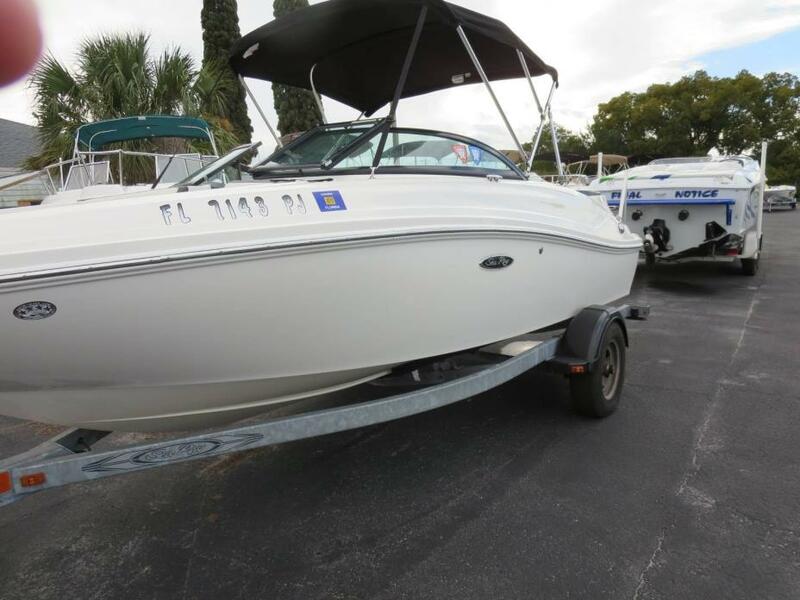 2001 Sea Ray 190 Sport, 2001 Sea Ray 190 Signature powered by a 5.0L Mercruiser. 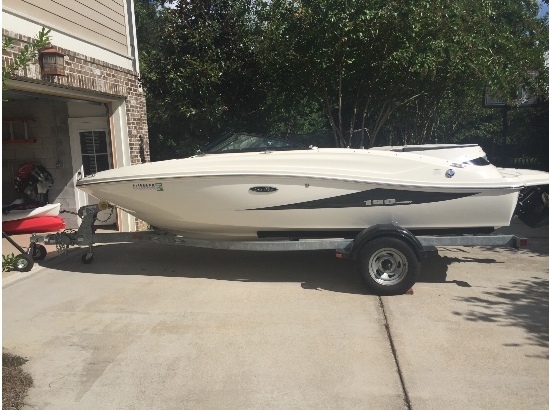 This bowrider has plenty of power for all of your water sport fun! 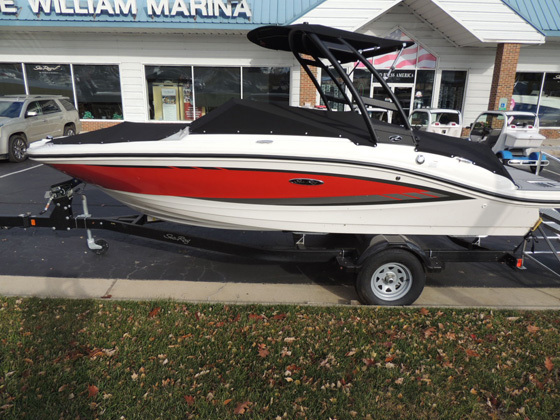 Comes with 2 bolster captain seats, snap-in carpeting, bimini-top, compass, depth finder, and floor storage. Also includes a dual axle trailer. Check it out today! 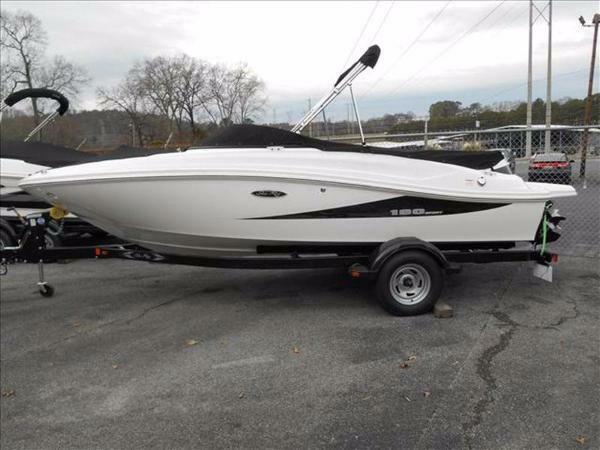 2012 Sea Ray 190 Sport This sporty model is available with dynamic hull color & cocpit vinyl color options and is standard with a fuel injected MerCruiser engine. 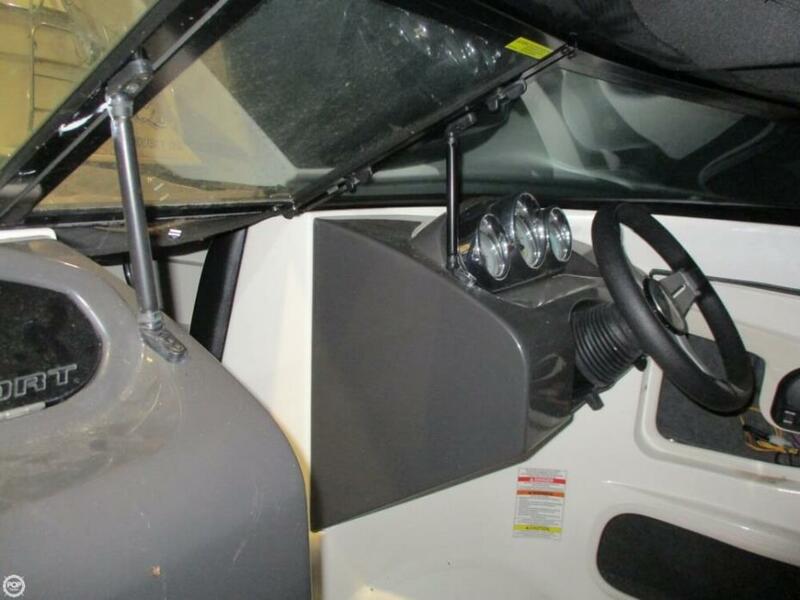 A custom fitted tandem axle trailer comes standard with surge brakes and swing away tongue for convenience and storage.